When you or a loved one have been injured due to someone else’s negligence, it is understandable to feel helpless. There are so many details to take care of with accident reports, doctor’s visits, and police reports. Do not become overwhelmed by trying to do everything on your own. You need a personal injury lawyer who cares about your concerns and will work with you to achieve the best result possible in a court case. There are a few things to keep in mind when hiring a personal injury lawyer to represent you. You will need an attorney who has been successful in winning personal injury cases in the past, so check the attorney’s record carefully. Any attorney worth his fee will not mind you asking him how successful he has been with court cases in the past. It is in your best interest to contact a personal injury lawyer as soon as possible after you have been injured in an accident. He will look over accident reports, medical records, and conduct a thorough one-on-one consultation with you to determine if you have a valid case that he can win in court. Many times your lawyer will be able to settle your case out of court. If he is able to settle your case out of court, this will save you time and money. You will not have to spend all that money on a long court proceeding and you can get the money you need to take care of your medical expenses quickly. The sooner you can settle your case, the sooner you can get back to living normally again. 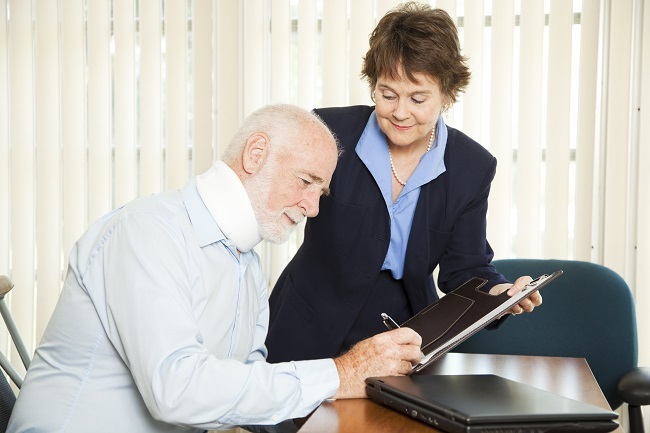 A personal injury lawyer can advise you of your rights in a personal injury case. You may have the right to compensation for physical injuries, additional medical expenses, loss of wages, and pain and suffering. You owe it to yourself and your family to get the best representation possible.